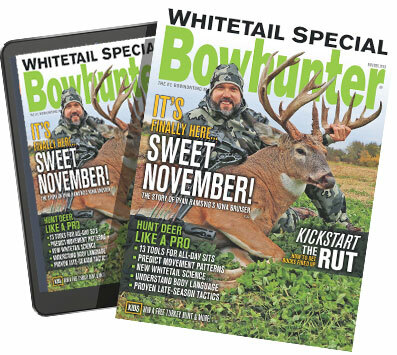 Learn more about aerial photography and its importance to the whitetail bowhunter! Follow these tips for finding deer antlers, even in areas where the competition is stiff. The worst deer hunting of the year is upon us, but that doesn't mean it's time to stay inside. If you want to improve your success rate and notch more tags, avoid these common errors. Follow these tips for spotting and stalking mule deer with a bow! Try these small tweaks to improve your recurve or longbow shooting performance!